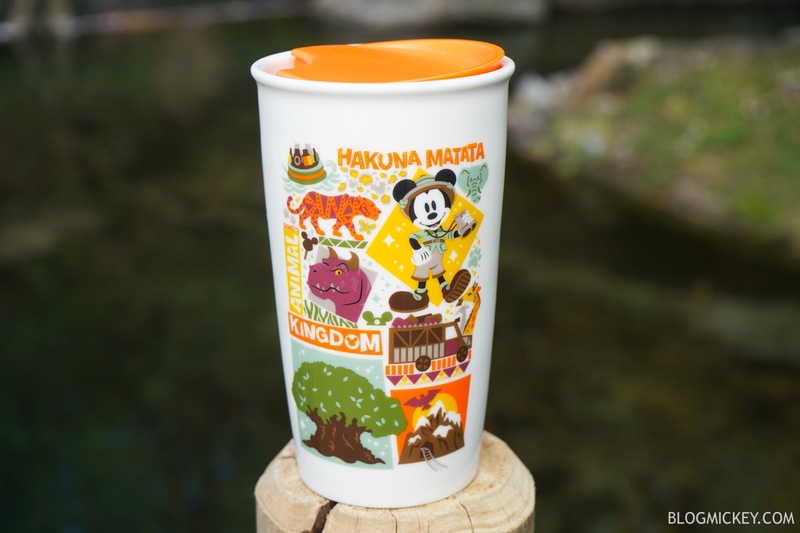 A new Starbucks tumbler has arrived at Disney’s Animal Kingdom. 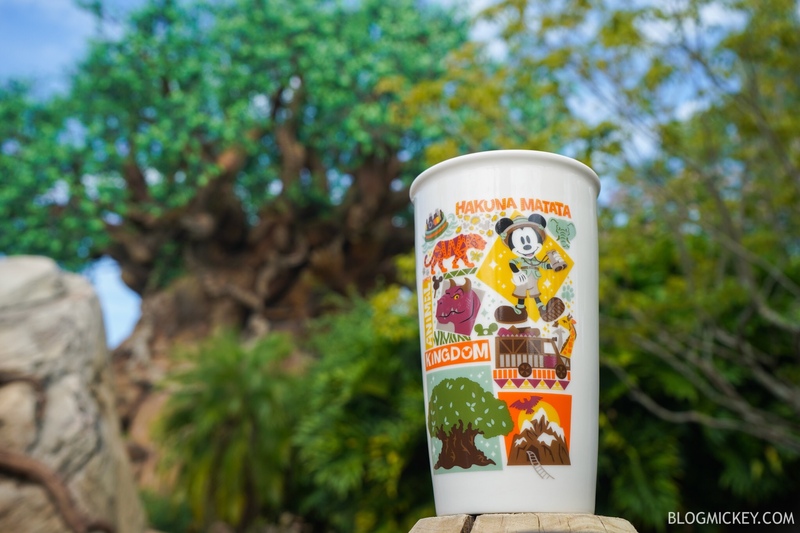 The new ceramic tumbler features Kali River Rapids, Dinosaur, Kilimanjaro Safaris, Expedition Everest, Maharajah Jungle Trek and the Tree of Life. 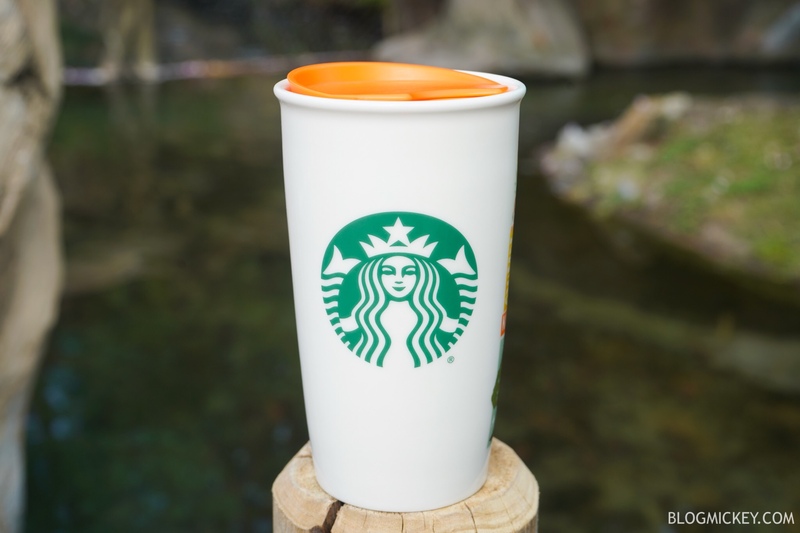 The new mug retails for $24.99 and can be found at Creature Comforts.